For kids (and all of us, really), life can be an aggregation of anxiety and stress. It's full of social and academic pressures. Children and teens seek an oasis from this drudgery just like we do. Often they turn to tiny screens filled with social media, video games, or whatever their favorite apps happen to be. 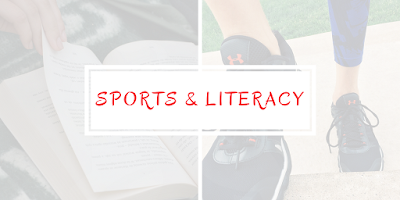 Those distractions aren't necessarily bad things, but suggesting activities such as sports and literacy can have a big impact on how your child develops and create lifelong habits for them. 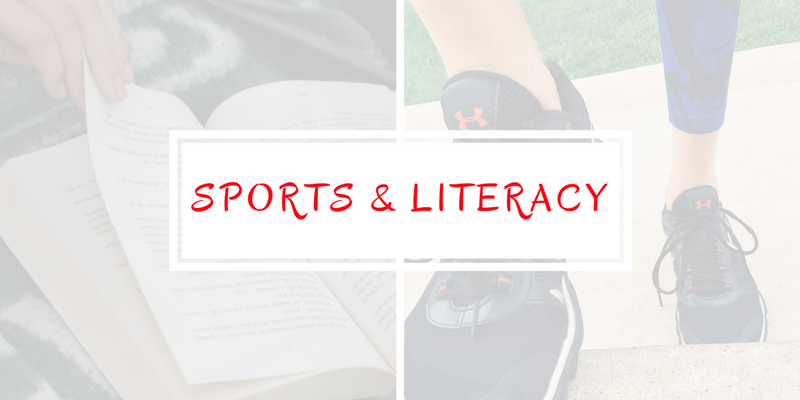 Sports can develop or round out many different social skills. Teamwork, participation, effort, practice, dedication, communication - I feel like I could go on and on. These skills won't be limited to the playing field either. They will use them in school and in their careers. Reading outside of the formal classroom is a large boon to your child's learning. It will boost their vocabulary and make them more comfortable with school texts. Research indicates that when children are reached with high quality early learning experiences, they are 40% less likely to fall behind in school and 70% more likely to graduate from high school. Jordan Lyons is an author and podcaster based in Central Florida. His new book, Crunch Time Cam, following a young basketball player struggling to live up to the family name is available for as a paperback or an ebook.